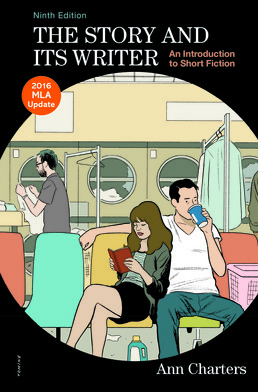 Constantly searching for new fiction, up-and-coming writers, and neglected classics, Story and Its Writer with 2016 MLA Update showcases stories alongside the writers’ own commentaries on the craft and traditions of fiction. 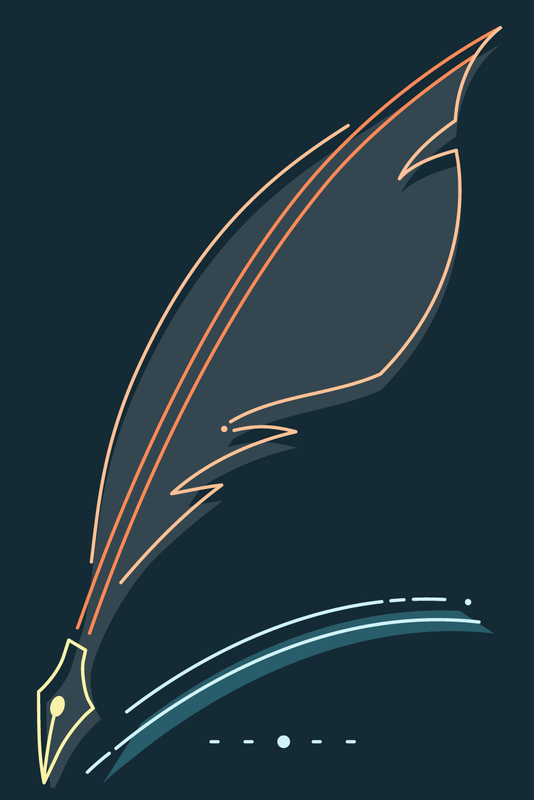 With the most recent updates on MLA citation and illustrated studies of particular writers or genres, the text gives you a broader vision on what inspires writers and how they write for their specific genre. *Dagoberto Gilb, Love in L.A.
Chinua Achebe, An Image of Africa: Racism in Conrad’s "Heart of Darkness"
Matthew C. Brennan, Plotting against Chekhov: Joyce Carol Oates and "The Lady with the Dog"
Cleanth Brooks and Robert Penn Warren, A New Critical Reading of "The Fall of the House of Usher"
Ralph Ellison, The Influence of Folklore on "Battle Royal"
Richard Ellmann, A Biographical Perspective on Joyce’s "The Dead"
William Faulkner, The Meaning of "A Rose for Emily"
Janice H. Harris, Levels of Meaning in Lawrence’s "The Rocking Horse Winner"
Shirley Jackson, The Morning of June 28, 1948 and "The Lottery"
Henry James, The Genesis of "The Real Thing"
Gustav Janouch, Kafka’s View of "The Metamorphosis"
D.H. Lawrence, On "The Fall of the House of Usher" and "The Cask of Amontillado"
Simon Lewis, Lahiri’s "Interpreter of Maladies"
Jack London, Letter to the Editor on "To Build a Fire"
Katherine Mansfield, Review of Woolf’s "Kew Gardens"
Herman Melville, Blackness in Hawthorne’s "Young Goodman Brown"
J. Hillis Miller, A Deconstructive Reading of Melville’s "Bartleby, the Scrivener"
Vladimir Nabokov, Gogol’s Genius in "The Overcoat"
Vladimir Nabokov, A Reading of Chekhov’s "The Lady with the Little Dog"
Frank O’Connor, Style and Form in Joyce’s "The Dead"
*Daniel Orozco, On Steven Millhauser’s "Flying Carpets"
*Cynthia Ozick, Isaac Babel: "Let Me Finish"
Jay Parini, Lawrence’s and Steinbeck’s "Chrysanthemums"
Leo Tolstoy, Chekhov’s Intent in "The Darling"
*Luis Alberto Urrea, On "Father Returns From The Mountain"
CASEBOOK ONE: James Baldwin’s "Sonny’s Blues"
Keith E. Byerman, Words and Music: Narrative Ambiguity in "Sonny’s Blues"
Tom Jenks, The Origins of "Cathedral"
Arthur M. Saltzman, A Reading of "What We Talk About When We Talk About Love"
CASEBOOK THREE: Charlotte Perkins Gilman’s "The Yellow Wallpaper"
Sandra M. Gilbert and Susan Gubar, A Feminist Reading of Gilman’s "The Yellow Wallpaper"
Elaine Showalter, On "The Yellow Wallpaper"
Wayne C. Booth, A Rhetorical Reading of O’Connor’s "Everything That Rises Must Converge"
Dorothy Tuck McFarland, On "Good Country People"
CASEBOOK FIVE: Joyce Carol Oates’s "Where Are You Going, Where Have You Been?"